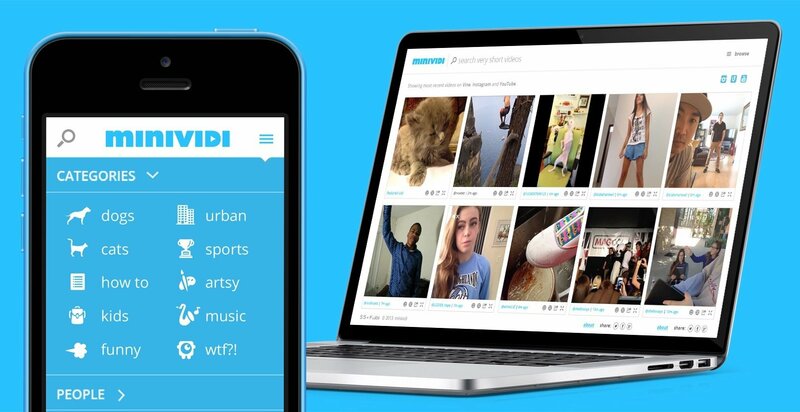 Minividi is a new web application from SS+K Labs that enables you to easily browse and search short videos from Vine, Instagram and YouTube. Minividi was born out of VineViewer, the preeminent Vine search engine on the internet today. Initially built within days of Vine’s launch, VineViewer is now the go-to source for searching for Vine video content. The idea for VineViewer’s successor surfaced when Instagram launched a competing short form video service of its own.